Customers sometimes ask crazy questions, as most customer service professionals can attest. As a virtual agent provider, our company has heard millions upon millions of customer questions, ranging from the straightforward to the hilarious to the simply absurd. Check out a sampling of some of the strangest we have seen. Why can't I access my home's wireless when I am out of town? The power went out when I was cooking a $68 turkey. Where can I go to get a refund? Can I bring live chickens? These questions are certainly worth having a good chuckle over, but business leaders should also think about the larger issues they reveal about a company's customer service and marketing approach. 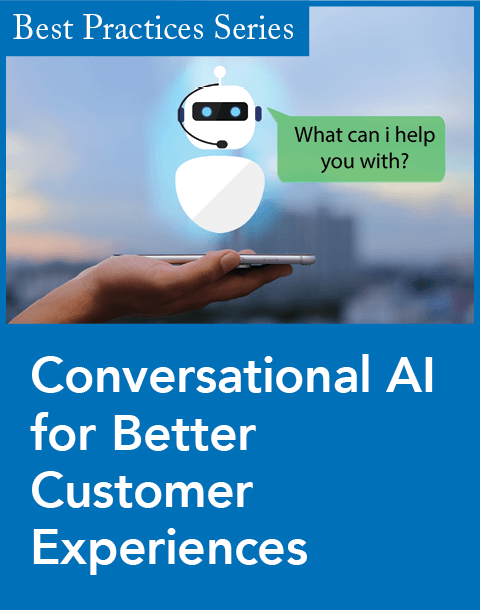 By collecting unfiltered, honest questions from customers, companies can obtain insights they can use to make improvements in customer service. When a customer asks a question on a company's Web site, social media channel, or even by phone, this data can be captured and stored, giving the company an understanding of the voice of the customer (VoC). This accumulated information offers companies direct access to customer concerns, thoughts, and complaints, without having to wait months for the results of a market research survey or focus group. 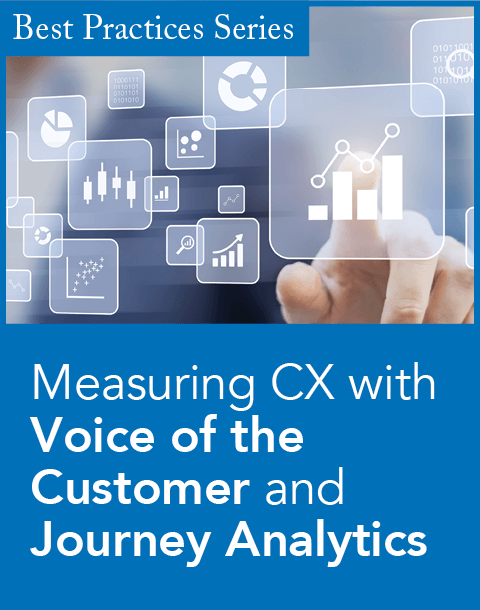 Having real-time VoC insights empowers businesses to make more accurate and impactful customer service decisions. 1. Why can't I access my home's wireless when I'm out of town? To the tech-savvy customer, the answer will be obvious. However, the question may reveal the struggles of new adopters, such as senior citizens. Studies show that there are a growing number of senior citizens using consumer technology and the Internet. Forrester Research reports that 65 percent of customers 68 and older have made an online retail purchase in the past three months. Companies need to start thinking about outlier customers and ensure that self-service information is clear to everyone, especially those within new and growing demographics. 2. The power went out when I was cooking a $68 turkey. Where can I go to get a refund? This might come across as an absurd question, but it points to a very real problem situation: a power outage. 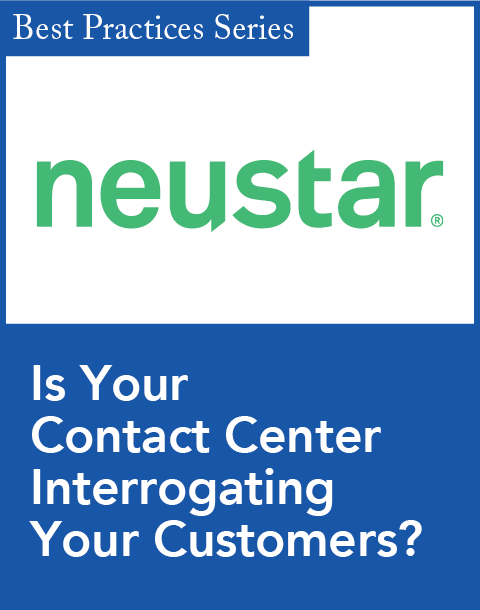 During service interruptions, customers will have lots of important and immediate questions. Often, without power, they will be limited to their mobile device or tablet to find quick answers online. If these answers are not readily available, they will call the customer service contact center. Companies should focus on beefing up the self-service options across all their channels to ensure that consumers have information at their fingertips regardless of the situation they find themselves in. This means ensuring that your Web site, FAQ section, and virtual agent system are mobile-optimized and easy to use on all devices. It may also be worth incorporating important information onto the company's Facebook page so that customers can find it easily on a mobile app. This kind of information is especially relevant to airlines and utility companies, which are frequently impacted by external forces, and must make sure the information on their Web site is accessible and easy to understand. 3. Can I bring live chickens? Here's an example of customers not finding the appropriate information about what they can carry with them on an aircraft. While asking about chickens specifically might seem odd, the inquiry could easily be applicable to dogs or cats, or any number of liquids, foods, or even sports equipment. Making information easily available to customers on the Web site, along with the single right answer, would drastically reduce the number of calls or emails a contact center might receive from customers traveling with unusual carry-on items, with the added benefit of creating a better customer service experience for the consumer. This logic applies far beyond the airline industry. Consumer-facing companies should focus on making their policies about returns, cancellations, and other relevant issues easily accessible to their customers to avoid confusion. Today, it isn't enough to just answer customers' questions. Companies should be actively mining digital interactions with their customers and using the insights to proactively improve the customer experience. Doing this will build customer loyalty and ensure that new customers will not have to repeat the same frustrations or anxieties. Mike Hennessy is the vice president of marketing at Intelliresponse. IntelliResponse OFFERS helps companies improve cicks and conversions across online customer service channels.